The measure of quality is the customer's perception. Commonly, evaluations follow the structure and sequence of the call, i.e. availability at the phone desk, warm welcome, answers are appropriate to the questions asked, handling of objections and complaints, plus evidently overall friendliness and closing of the call. Continuous improvement of the service quality and establishment of a guarantee that service standards are maintained in all aspects of the conversation to optimise communication between service provider and customer. A clear picture can be drawn about the training requirements of all staff and to gain insight of any process optimisation. The efficiency of trainings are increased based on a clearly identifiable action plan. Staff feel valued and competently coached through personal consultancy with professional mystery callers. Are you interested in optimising communication with your customers? We do look forward to hearing from you. Together we can define the benefits of this tool for you to achieve sustainable success. 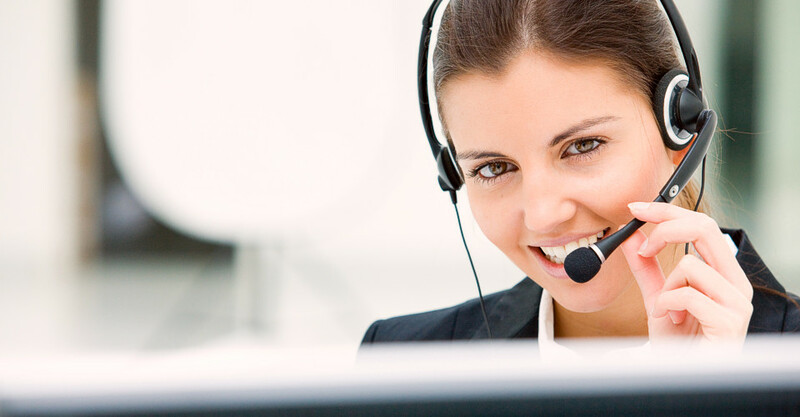 We are happy to provide references from existing mystery call clients.